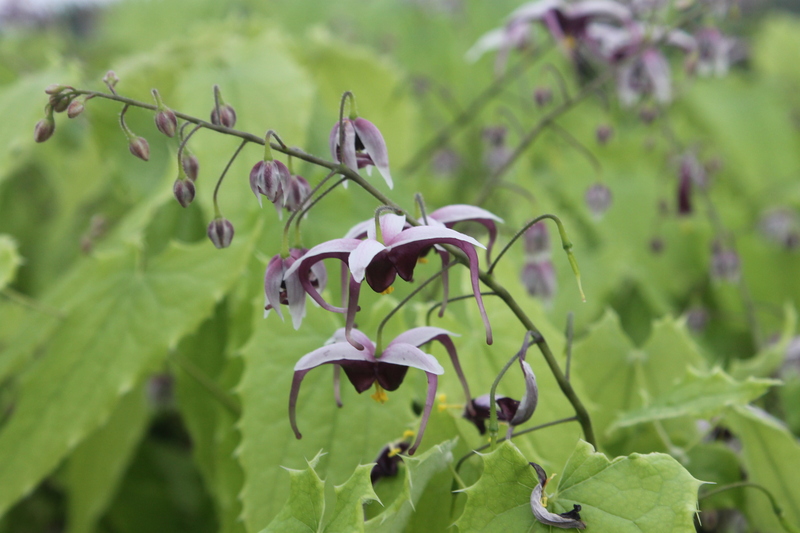 At the end of the epimedium alphabet, but no less wonderful is the little-known, but stunning Chinese Epimedium zhushanense….what a superb garden presence! This entry was posted in Plant images from the garden and nursery and tagged chinese herbs, Chinese herbs online, herbal medicine, herbs, medicinal medicine plants, Medicinal Plants by Plant Delights Nursery. Bookmark the permalink.